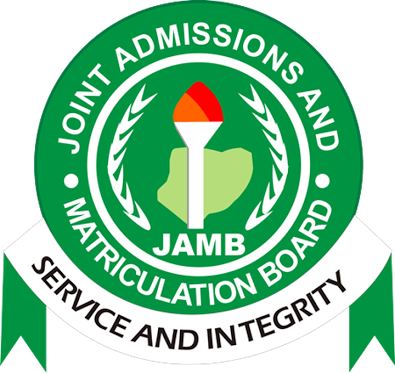 The Joint Admission and Matriculation Board (JAMB) may not be sending your JAMB result through SMS like the previous year. Maybe the cost of sending SMS to every candidate is expensive and they are trying to cut expenses. In this post, you will learn how to check JAMB result online by yourself. Candidates who have written the JAMB 2017/2018 examination can start checking JAMB results two days after the exam. You can check your Jamb result online without any hassle by following the procedure below. Visit the jamb portal at jamb.org.ng. Login to your JAMB profile with your details. Click on “Check 2017 UTME Examinations Results”. The JAMB result will open on a new tab. Please note that, you must have a JAMB profile and must have registered for the 2017/2018 JAMB before you can check Jamb exam results online. That’s all on how to check JAMB 2017/2018 result online. If you want to upgrade your JAMB result for any reason, check our post on JAMB result upgrading. If you didn’t see your result, you can check back after a day interval. You should also print the results after checking. Did you choose UNILAG, YABATECH, LASU, LASPOTECH or any institution in Lagos state? Like our Facebook page to get updates on these schools at www.fb.com/Lagschools.